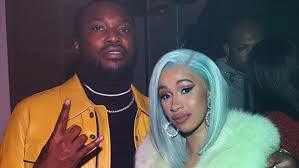 Davido to perform alongside Cardi B, Meek Mill at Belgium Festival – Royal Times of Nigeria. 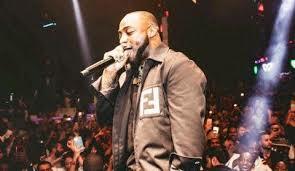 Davido has been listed as one of the artistes to perform at the three-day VestiVille Festival in Belgium. The ‘Assurance’ singer, who recently had his first sold-out show at the O2 Arena in London, shared the news on his Instagram page. VestiVille is a new music festival in Lommel, Belgium that is trying to position itself as the premier hip hop and urban music experience in Europe. The artiste, who was born David Adeleke, will be performing alongside Migos, Lil Pump, Niska, Boef, Saweetie, Eno and Sevn Alias on June 29; the second day of the festival. Artistes billed to perform on June 30 are Cardi B, Migos, Future, Meek Mill, Niska and Lil Pump. Davido will also be performing at St. Kitts between June 26 and 30 alongside French Montana, Smokey Robinson and Popcaan.